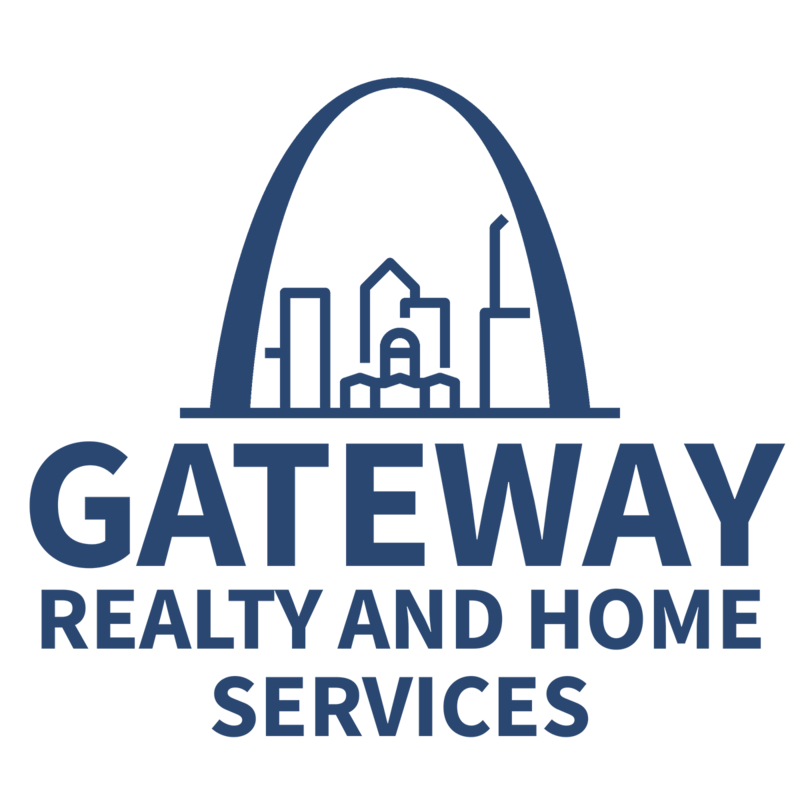 Trust Melissa Harbaugh with Gateway Realty and Home Services to find you the best home in St Louis & St Charles County. Access to more homes, First! 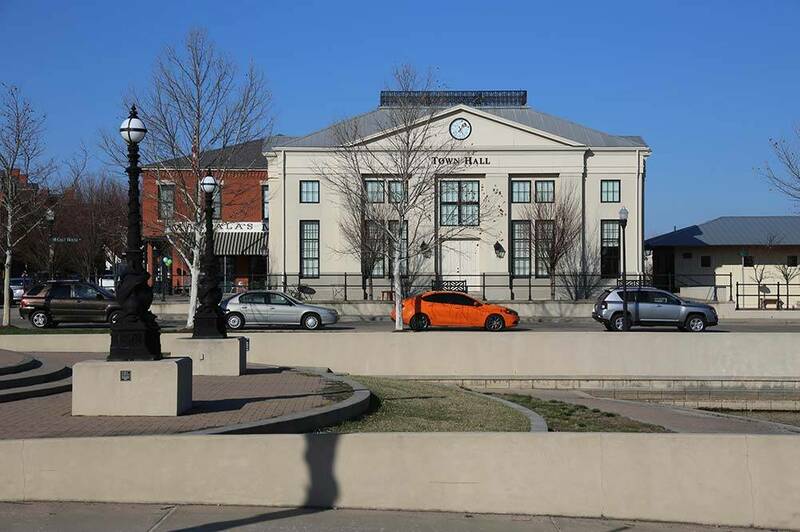 New Town is one of St. Charles glowing and most desirable places to live. With easy access to St. Louis for work and play, New Town is a quiet suburb perfect to come home to after a long day of work or social adventures in the region. This well-thought-out neighborhood plays up the family and social calendar that most families appreciate from a tight-knit community. One of the most unique features of this neighborhood is how developers built the community to ebb and flow among landscaping and waterways. Its canal-like features make for an ideal place for young ones to explore while walking and biking paths offer easy and safe access to the entire neighborhood. Large open fields allow families to gather or serve as the perfect location for a neighborhood game of tag or flag football. Kids will never be bored with plenty of playgrounds scattered throughout the city. Gone is the time you have to travel miles to merely send a package or attend a city hall meeting, both can happen right onsite at New Town. In fact, with features like the Swim Club, the expansive Pool Club, restaurants, bars, shops, concerts, and family-friendly events, most people won’t have to leave the community for much. The neighborhood offers plenty of chances to meet new residents and even opportunities to learn new things with workshops and camps. They take safety seriously with things like regular tornado drills and winter advisory notices all of which can be found on their vibrant Facebook page. New Town doesn’t just have “fun” businesses, but also those that allow residents to keep up with day to day life responsibilities. This includes a barber shop, dog grooming, event spaces, gyms and fitness studios, hair salons, insurance services, photography, printing services, financial services, grocery, and religious options. Having all of these things at your fingertips as a resident makes daily living, in a bustling world, easy to maintain along-side residents who work together. The sense of pride of living in the community, with residents participating and patronizing local business, makes for a vibrant community atmosphere. Homes in New Town range from one bedroom lofts starting at $99,500 to four bedroom homes just over $400,00, so the possibilities are everything in between. The architectural features of each home play into the traditional Midwest farmhouse almost as an homage to the area being the gateway into the westward expansion. The neighborhood was even more recently featured in Southern Living magazine. To purchase inside New Town, or to build from the ground up, talk to our team at Gateway Realty and Home Services. 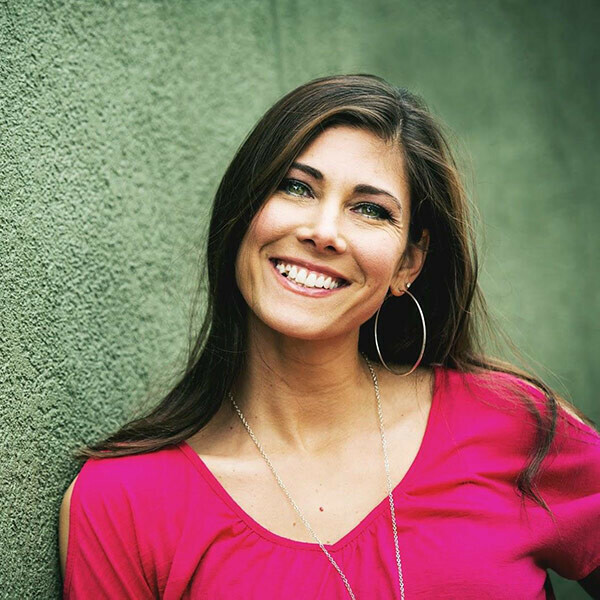 We have established relationships with home builders and neighborhood experts to help you get into the community with the home of your dreams. Give us a call and let’s start looking at home today.